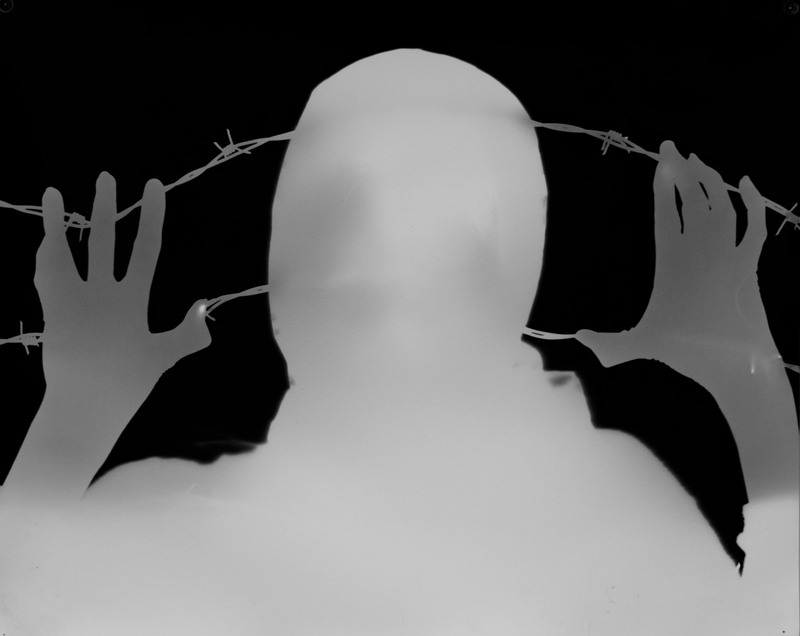 In conjunction with Portland Photo Month, the exhibition features new and recent collaborative work by artist team Davis and Daedalus using photograms and cast concrete. 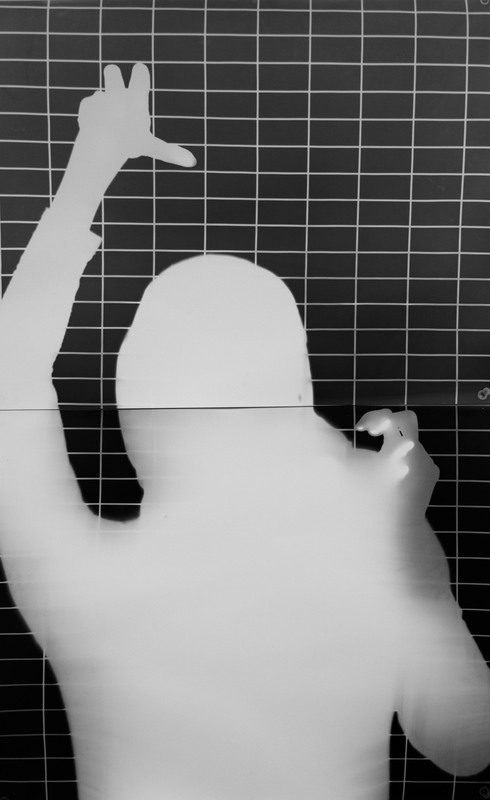 Both processes capture traces, concrete is “indexed” or imprinted upon, while the photograms’ subjects leave a shadow through obstruction of light. Collectively, the work seeks to interfere with the current American narrative of racist fear-mongering and to critique state-sanctioned violence, nationalistic immigration policies, and willful ignorance of the environmental crisis. 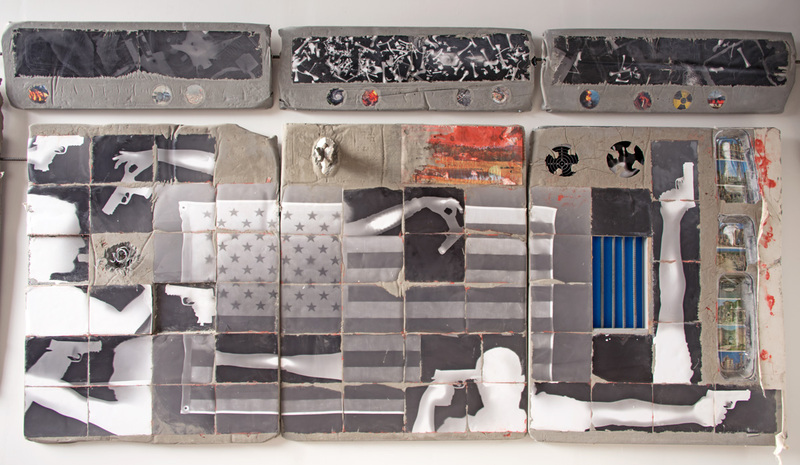 Above, Bas-Relief Strata; 68 x 155 x 8 inches; Cement, photograms, found objects/imagery.